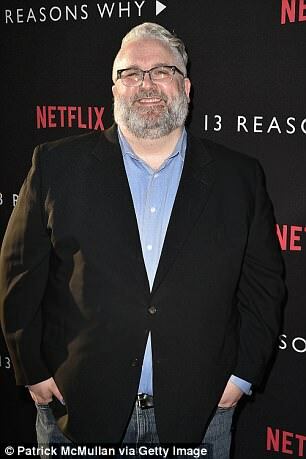 13 Reasons Why has already confirmed its season 3 but there are still some controversial moments from season 2 which has raised many critics and parent' eyebrows and requesting it to be censored. But the actor himself is defending those moments. Read to know more. 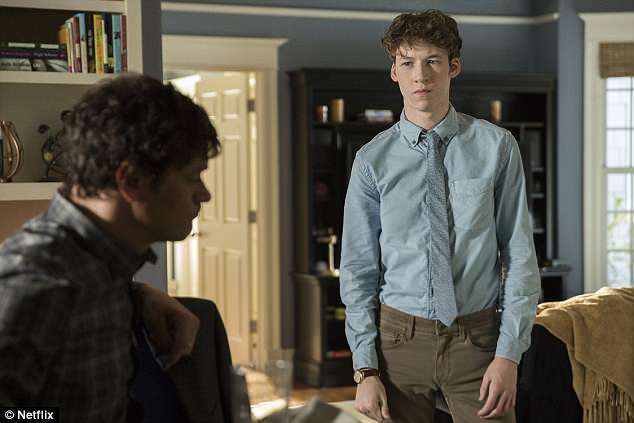 Devin Druid plays the role of Tyler Down in 13 Reasons Why. Tyler Down is portrayed as a School Photographer. A high school student who gets beaten and raped by three student-athletes in the second season of the show. The show explores a variety of themes. The show explores a variety of difficult themes such as suicide, drug abuse, sexual assault, and bullying has always been the center of controversies since its first season. 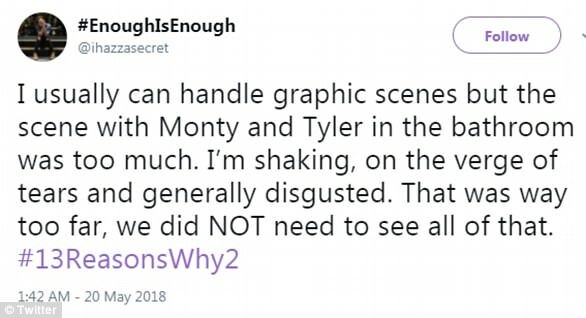 The show faced some very negative reactions for the excruciating scene during which Tyler is buggered with a broken mop and left in weeping in pain on the bathroom floor. Critics have called the scene disgusting and unnecessary. Parent Television Council has issued an urgent warning to the show for such a violent graphic as well as critics are calling the scene to be very disturbing as well as disgusting. But Devin has supported the scene. Devin spoke in the favor of the scene during an interview. “You know, I think people are always going to have opinions on the show and what we do, but I think it’s staying true to what the show has been about,” he said at the interview during the award ceremony. He also added further in his interview. “We can’t sugarcoat it or censor it at all because that’s not how these events happen. And I think it is this trying to portray and make people understand what happens in these unfortunate and tragic circumstances.” the actor said in his interview. Creator of the show has also defended the scene. Creator of the show Brian Yorkey has defended the scene explaining “it doesn’t even come close to the pain experienced by the people who actually go through these things”. This Celebrity Star Expecting A Baby After Devastating Miscarriage!